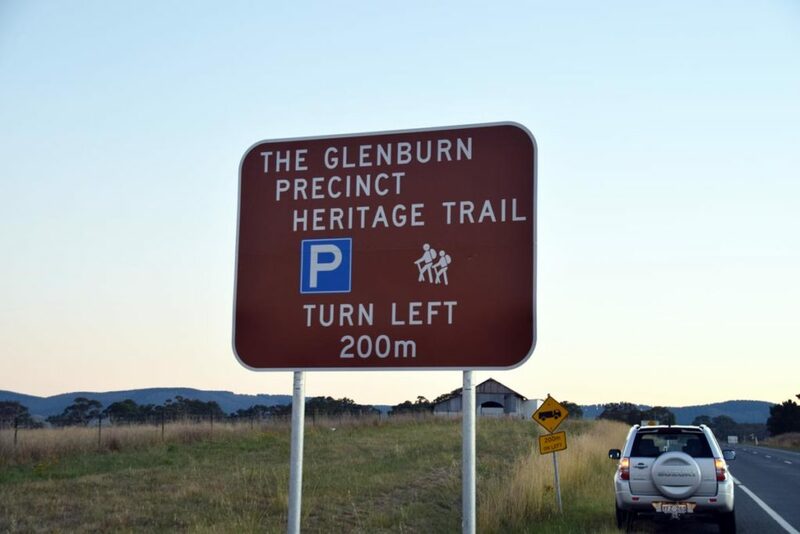 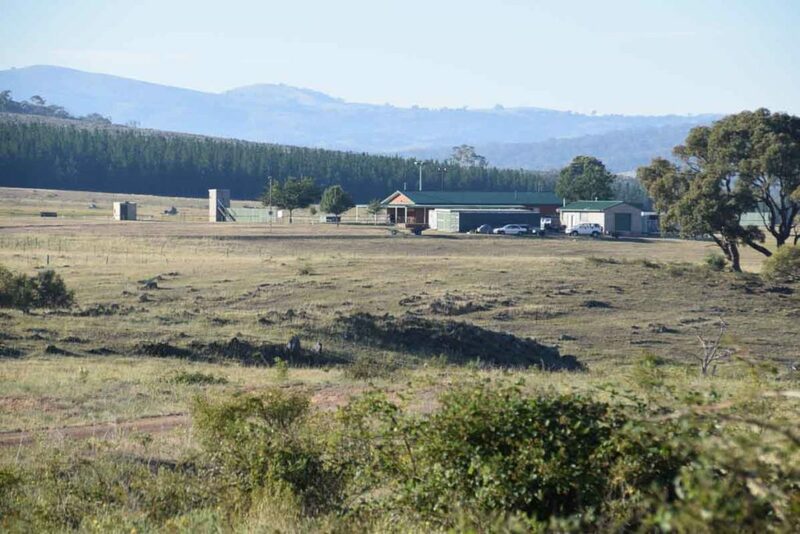 The Glenburn Heritage Precinct consists of a series of three interconnected walks. 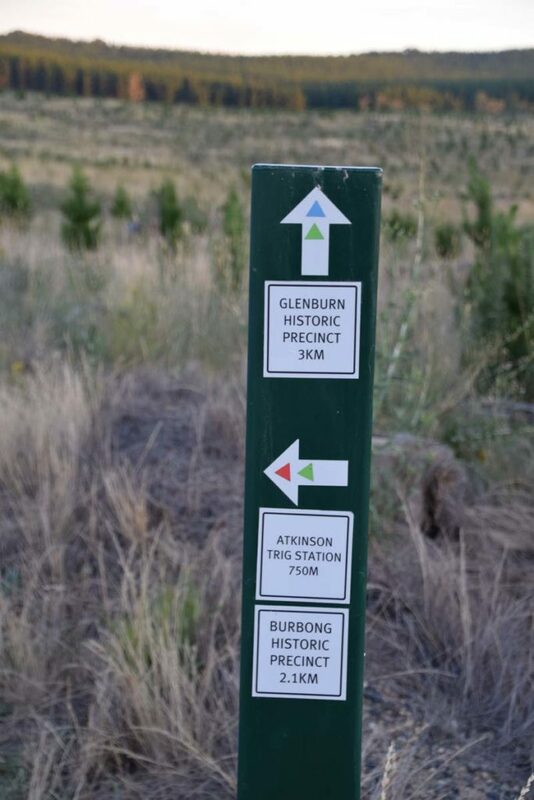 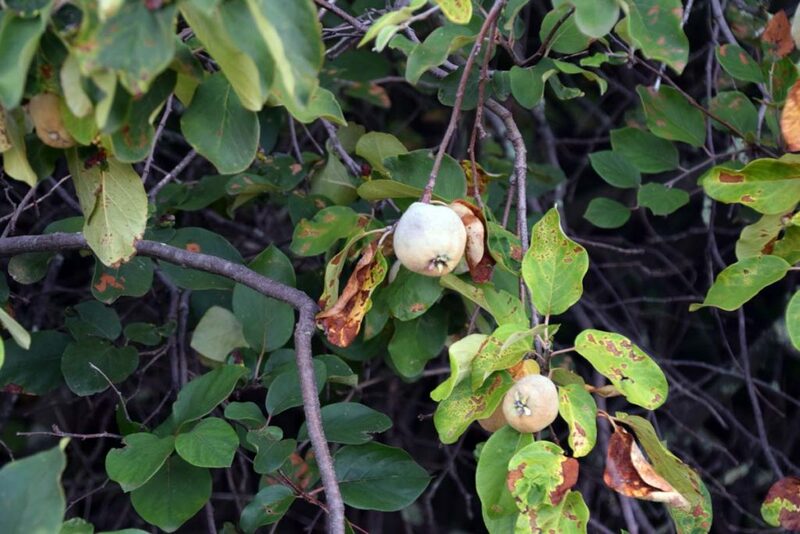 Two stand alone walks that include the Glenburn Heritage Trail (10.4km) and the Burbong Heritage Trail (9.9km). 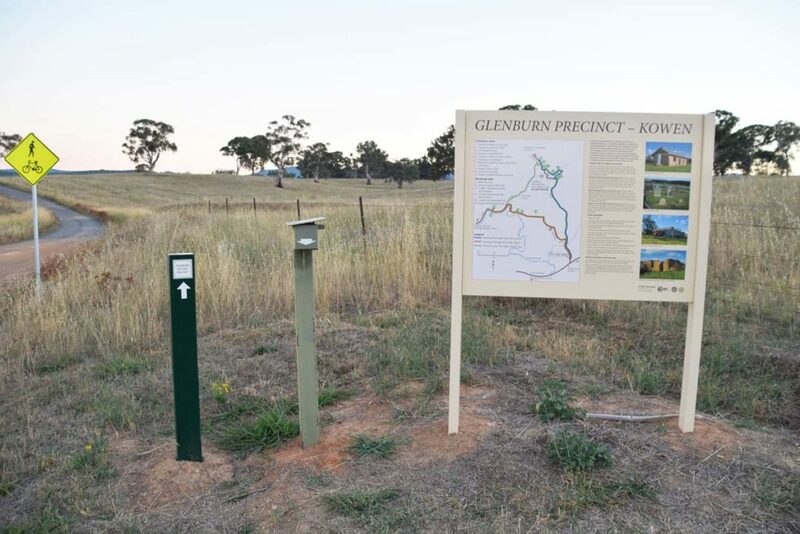 When combined they form the longer Glenburn Loop Trail (12.6km) which is the subject of this post. 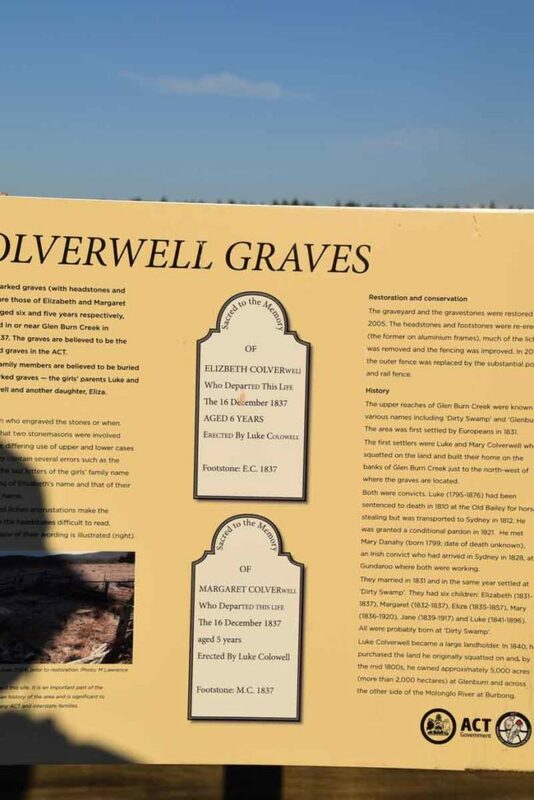 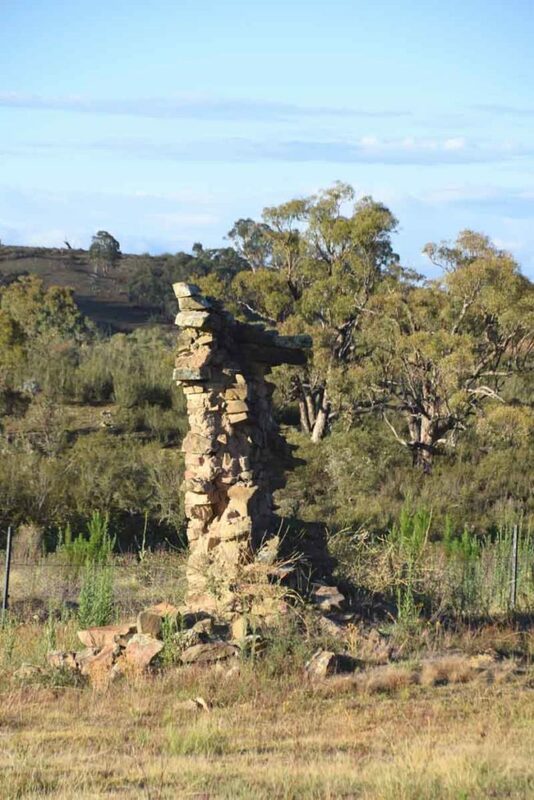 These trails are a good opportunity to take in local settler history that I didn’t really know existed and they provide a bit of variation to traditional bush or urban walking that is very close to the city. 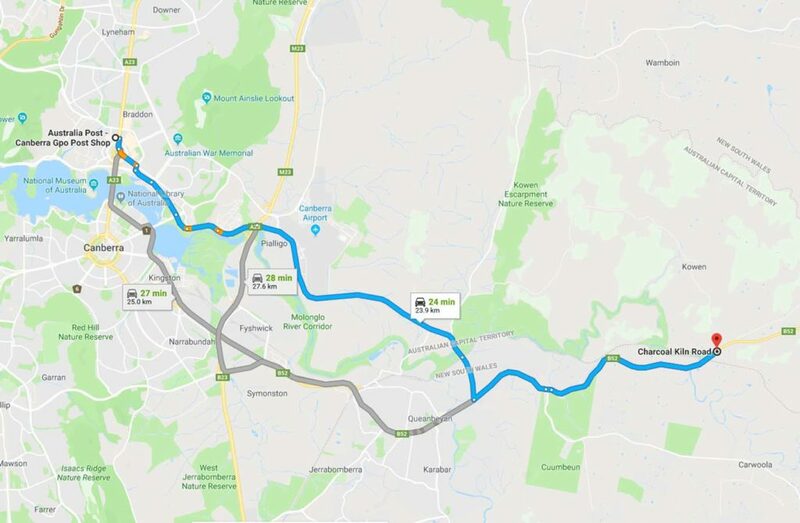 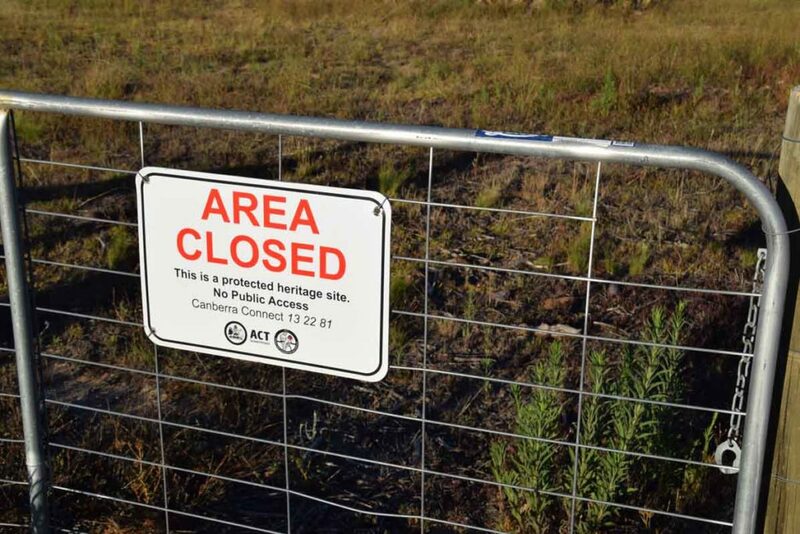 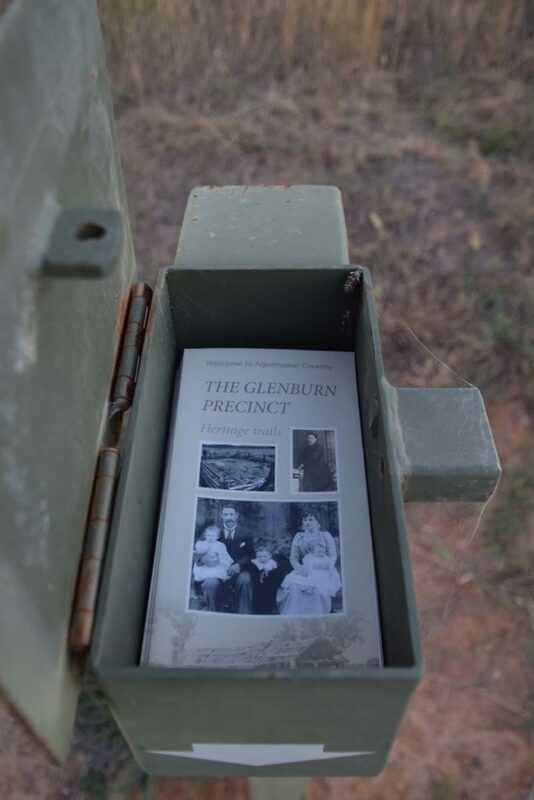 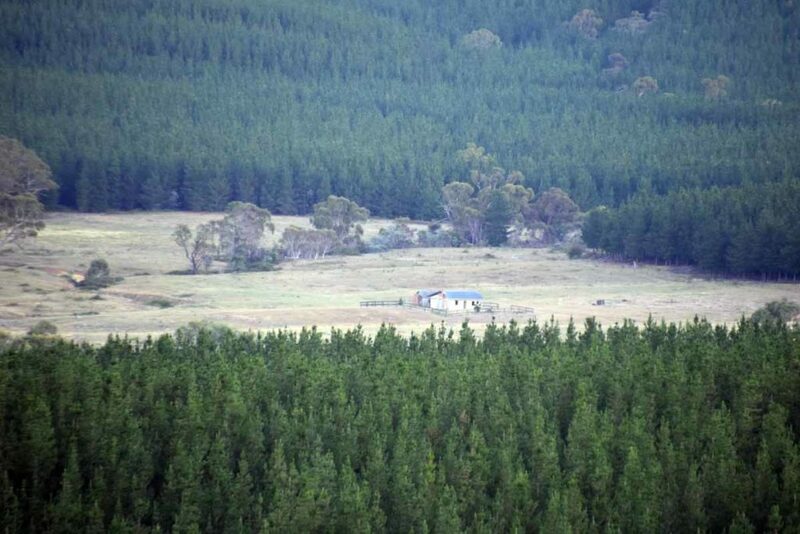 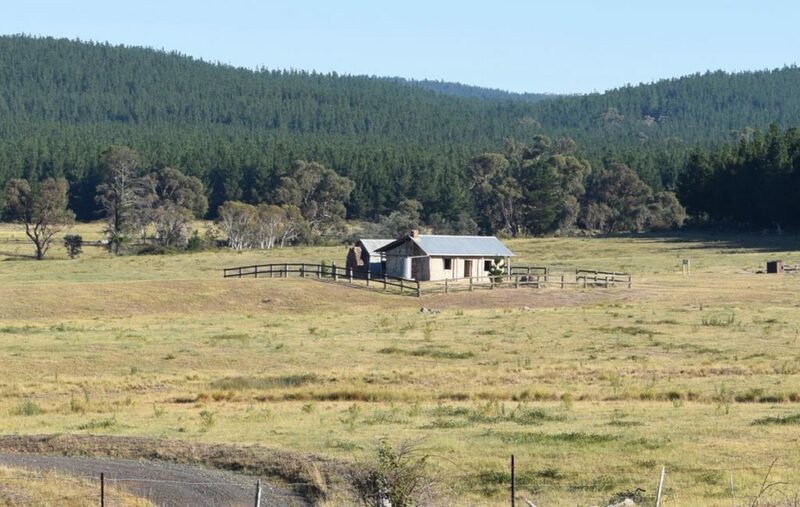 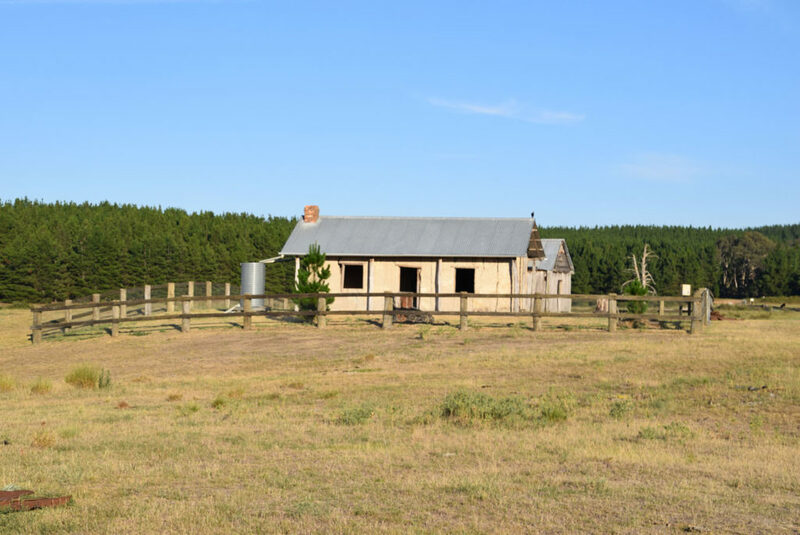 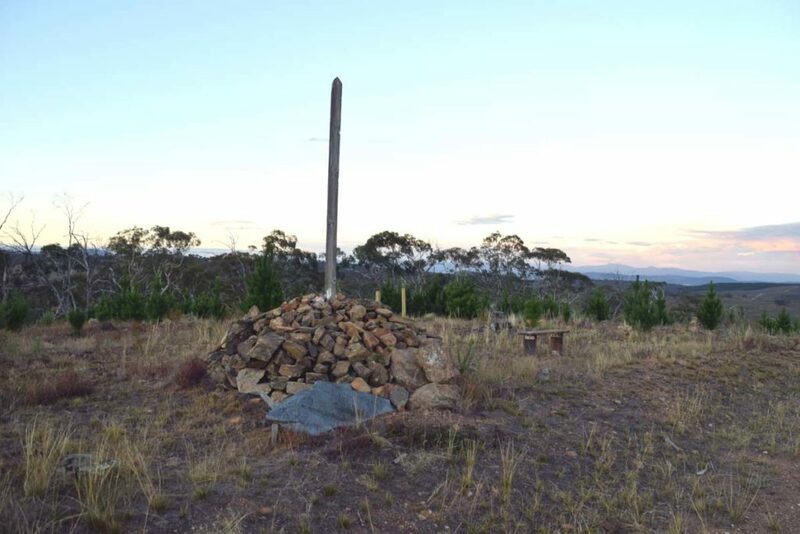 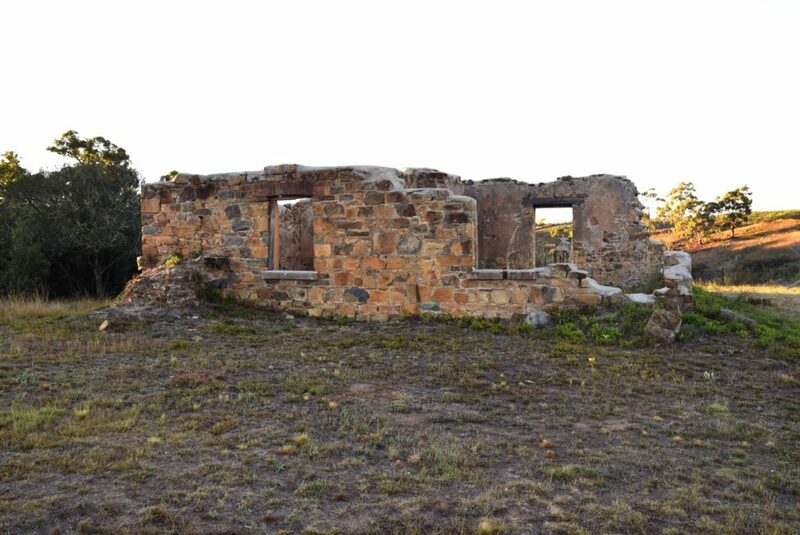 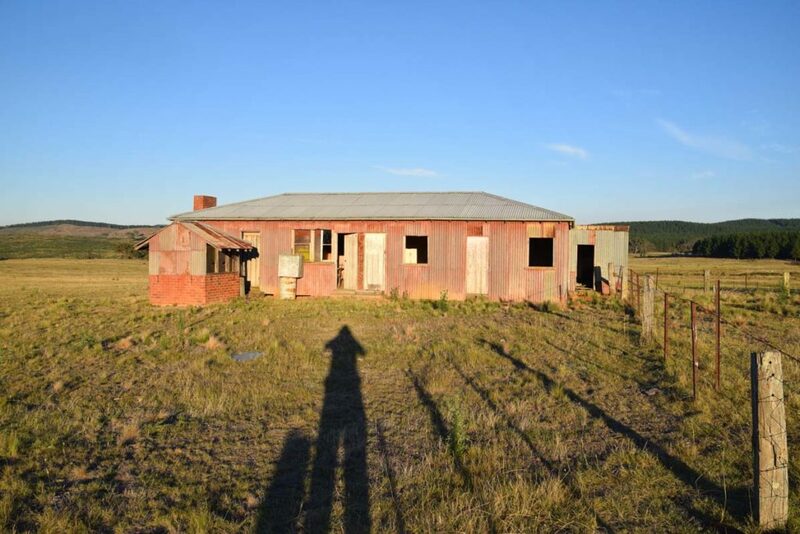 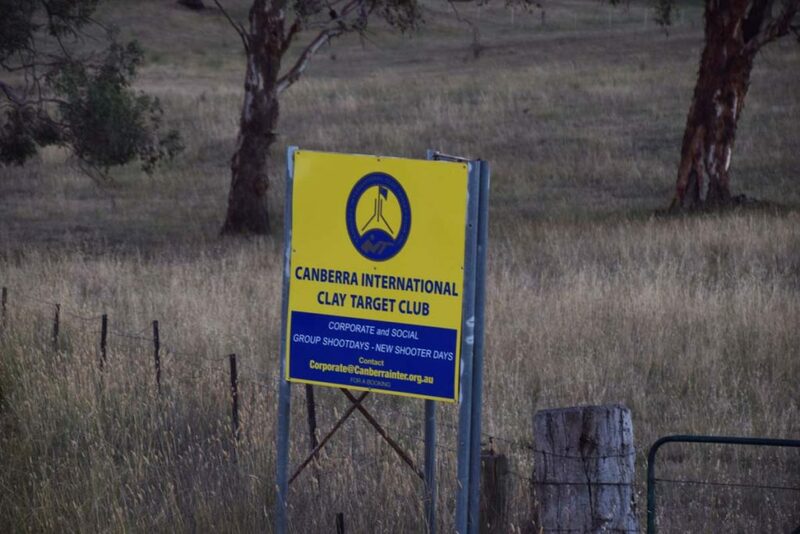 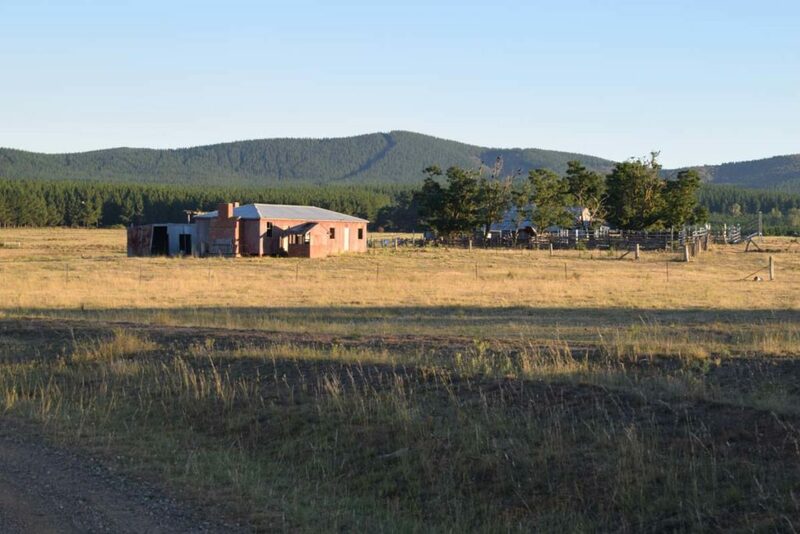 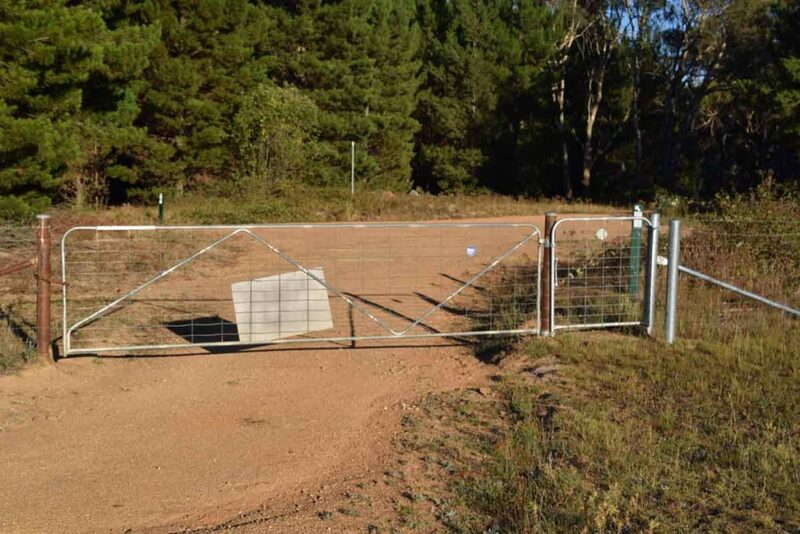 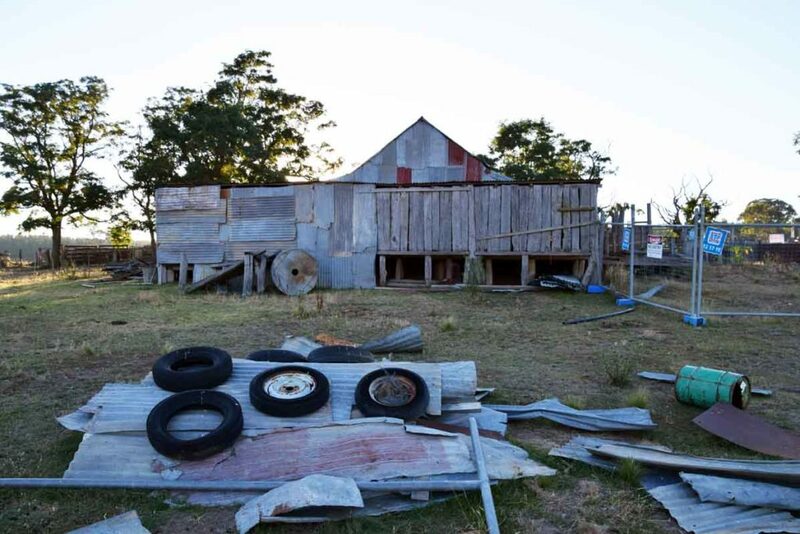 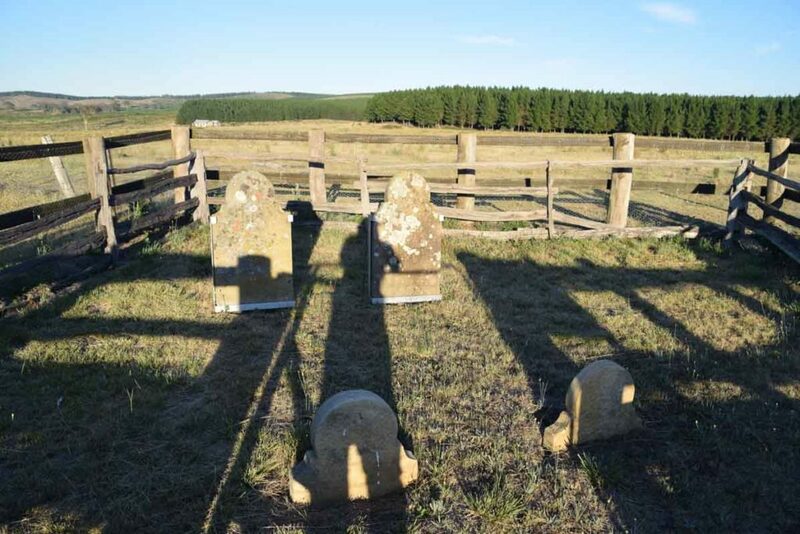 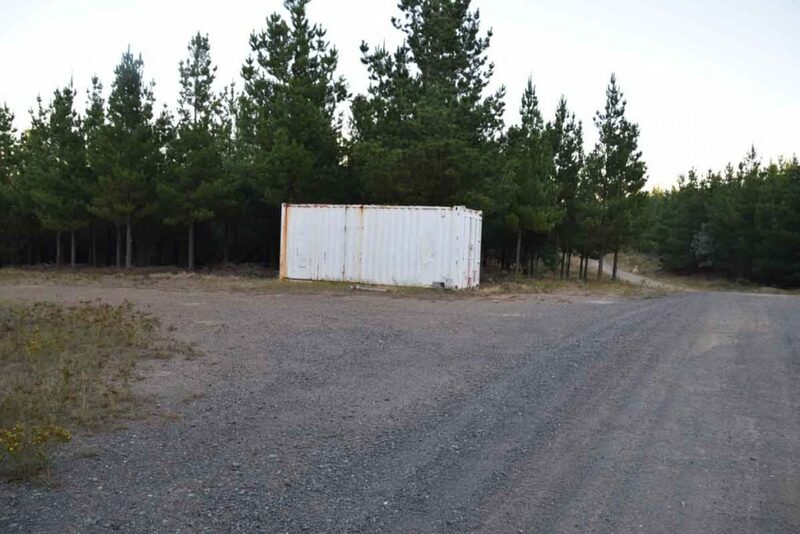 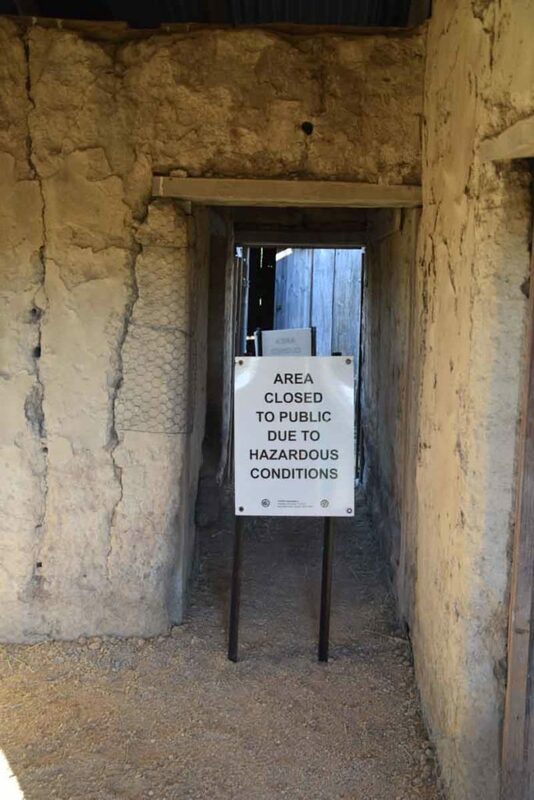 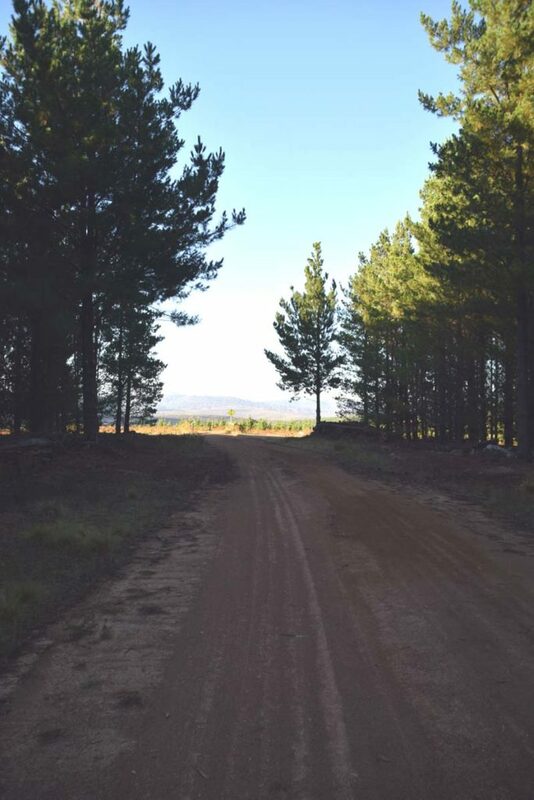 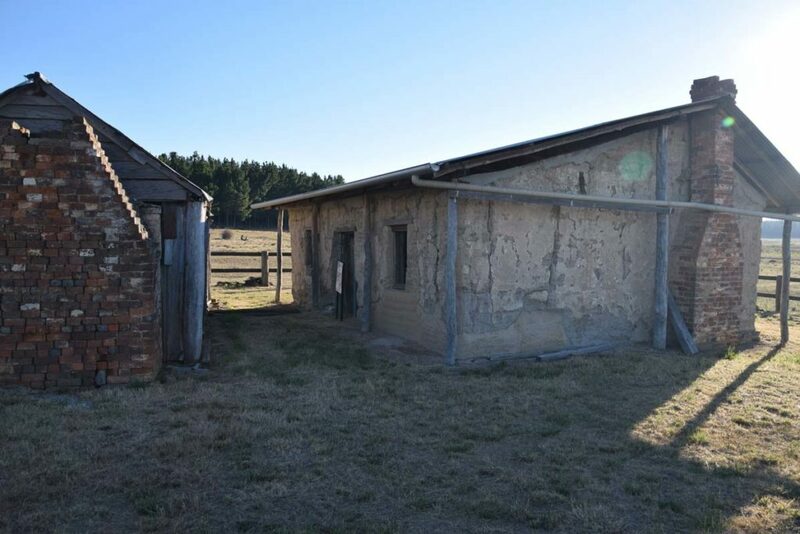 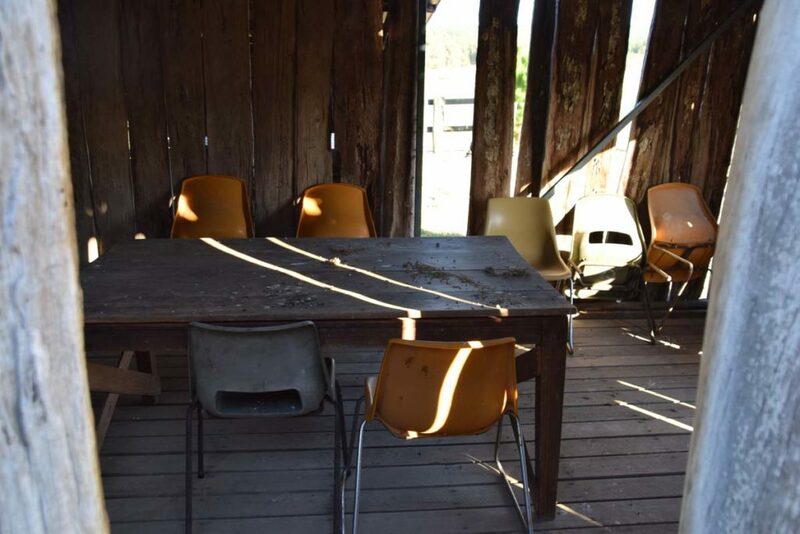 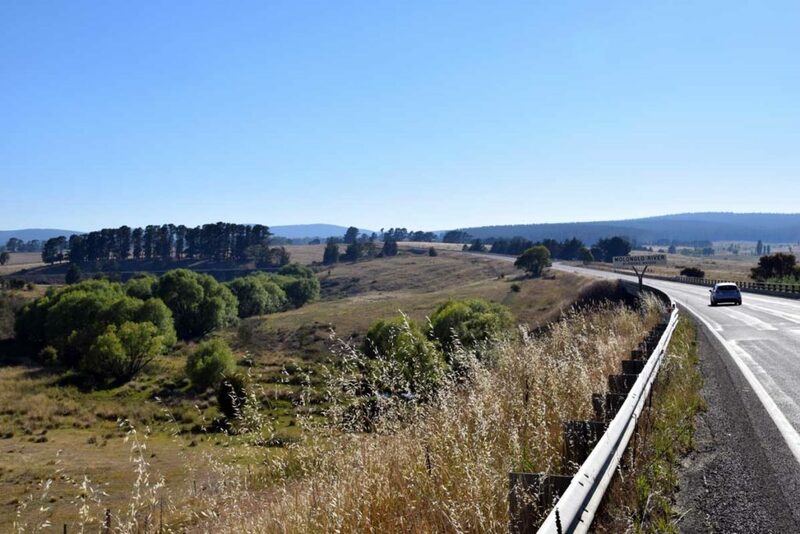 The Glenburn Heritage Precinct Loop can’t really be described as a bushwalk as you are walking through old farmland, and through pine forest to take in some of the Canberra Regions early history. 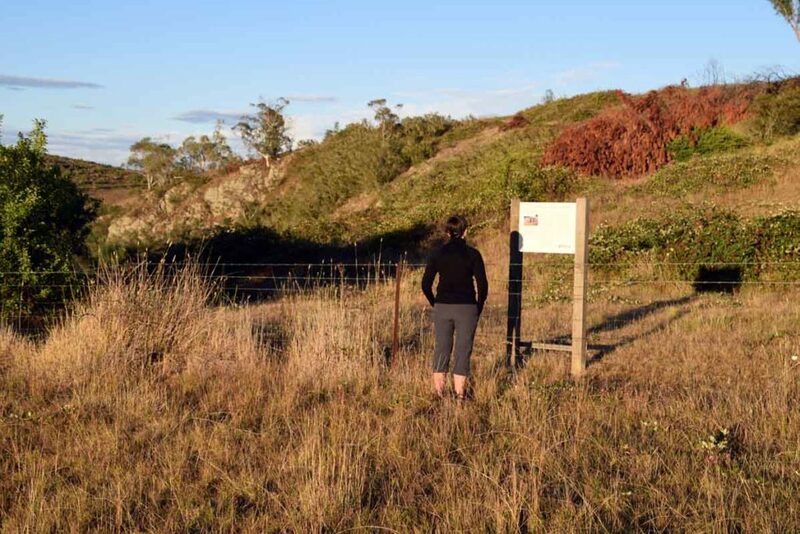 Much of this walk is done on management trail except when you are at the heritage sites themselves. 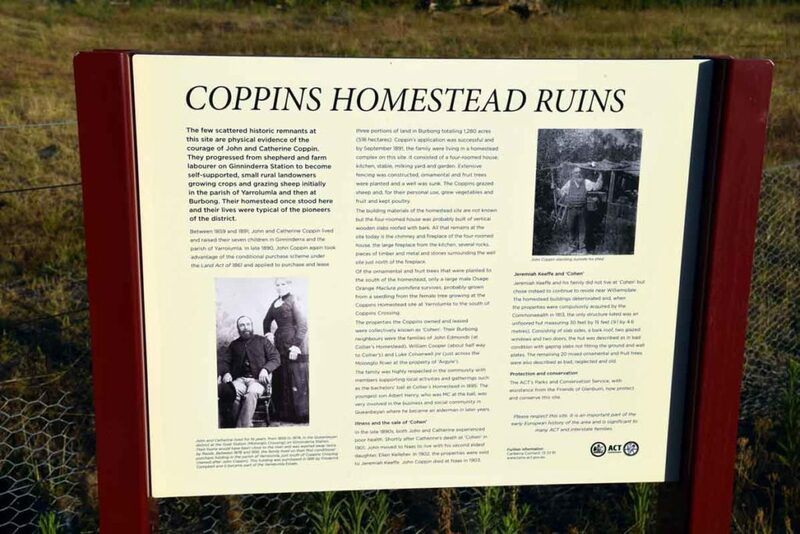 The trailhead has some very informative signage and you can also pick up a small pamphlet that clearly points out what you will see on the trail. 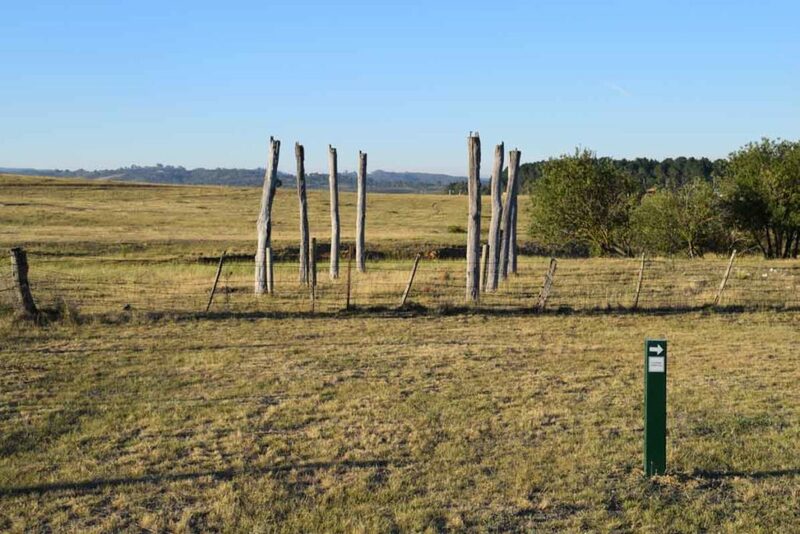 The trail markers are well set out and you just need to pay attention at the right times to ensure that you follow the colour coded trail markers. 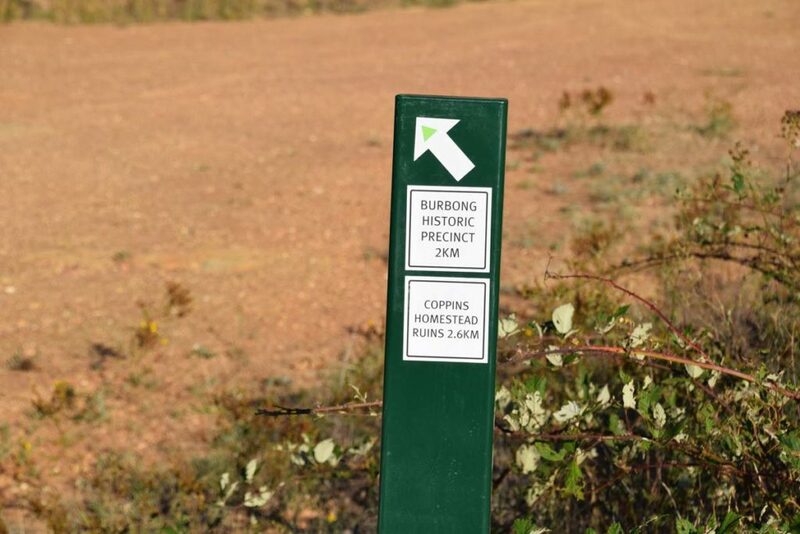 In this case by doing the loop trail you are following the green trail blazes. 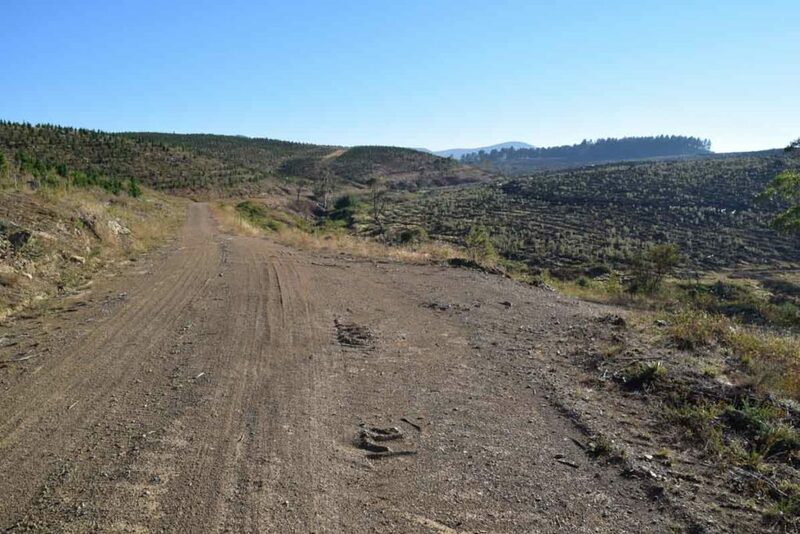 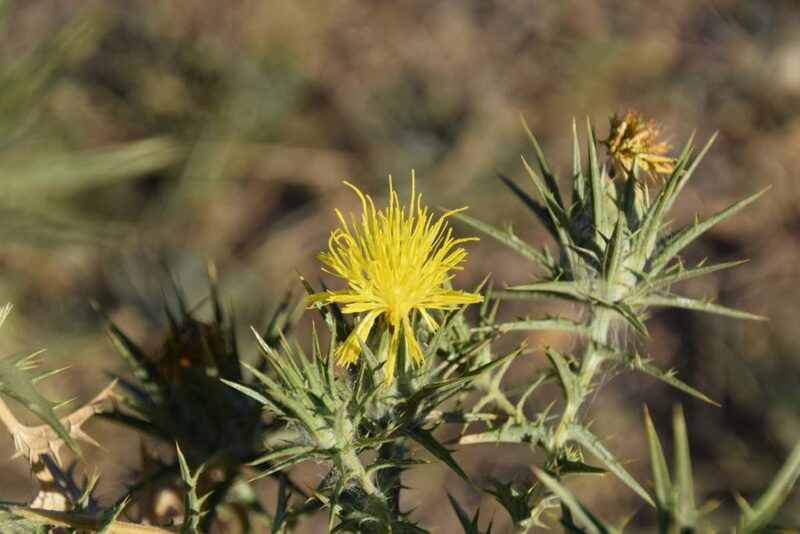 In walking the three trails on seperate days I started just after 6:00am in the morning on each day due the the forecast high temperatures in mid summer and given that these trails are relatively exposed do them early during the hot parts of the year. 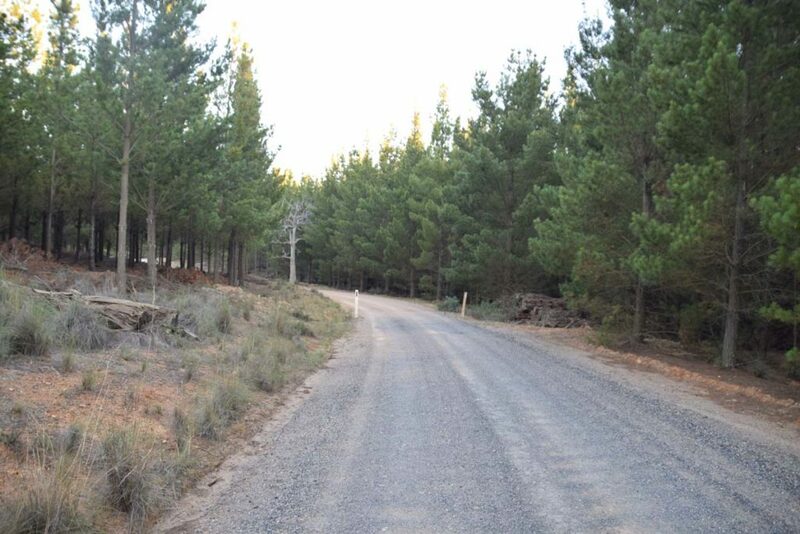 In the cooler months the starting time is really up to you. 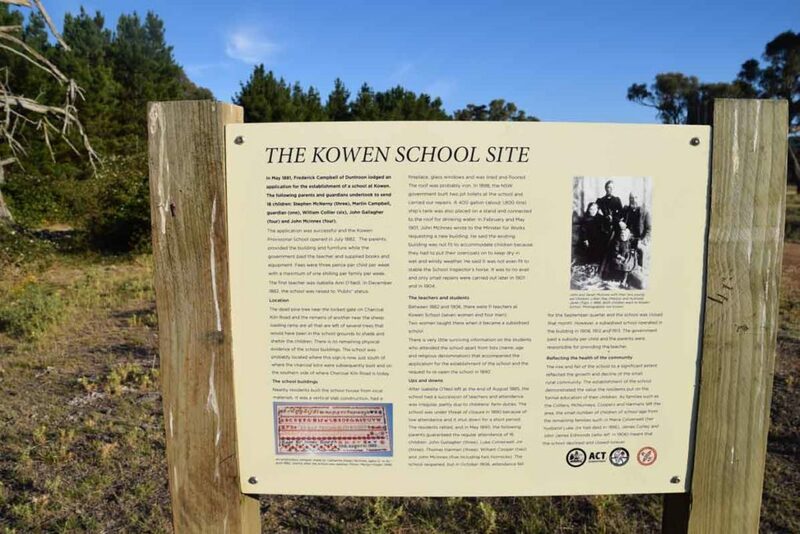 This is a great 12.6km walk with lots to see and in addition this is a dog friendly trail. 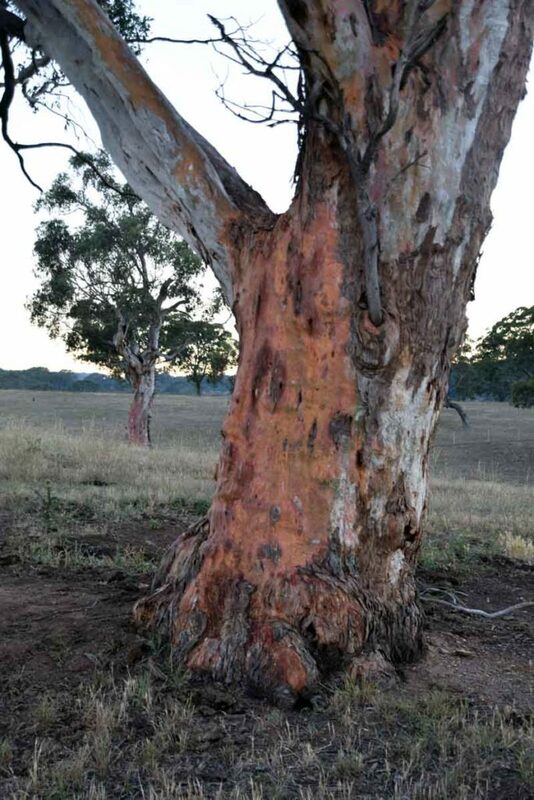 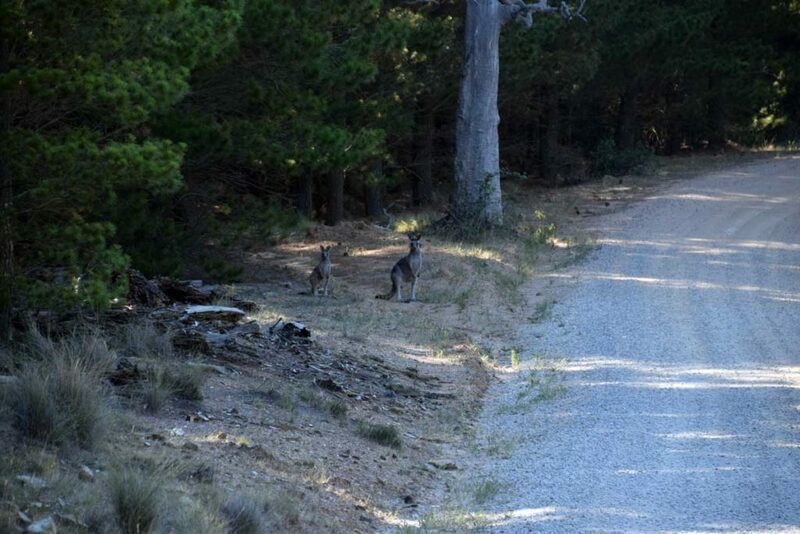 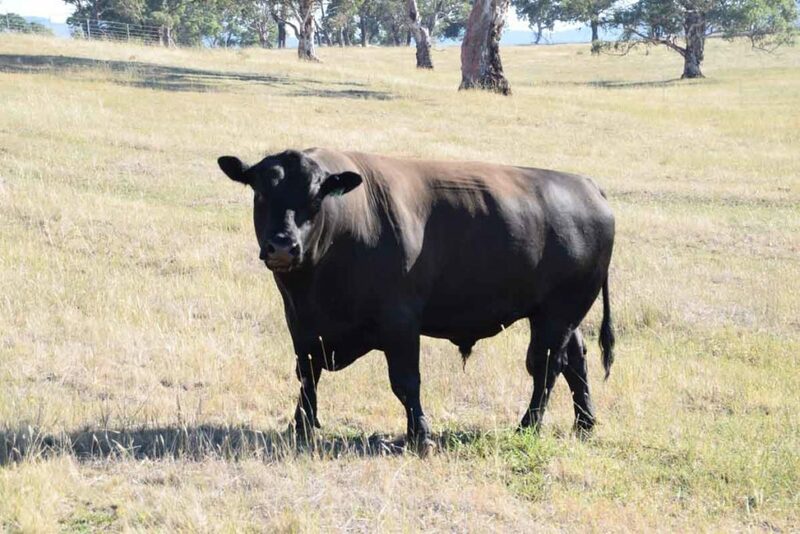 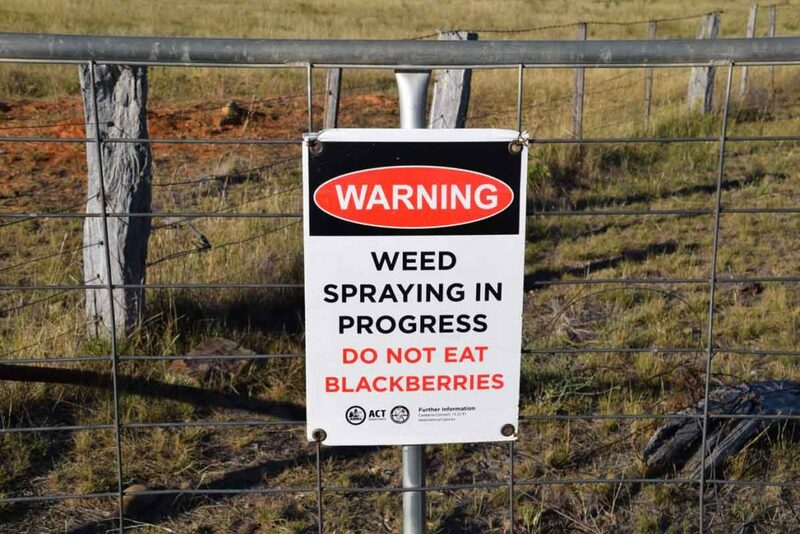 Please remember to keep dogs on a leash as there are lots of Kangaroos and livestock in this area. 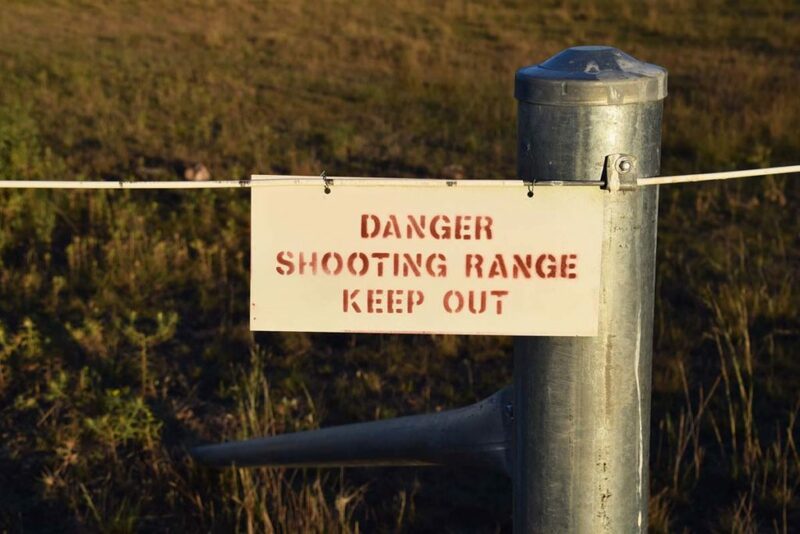 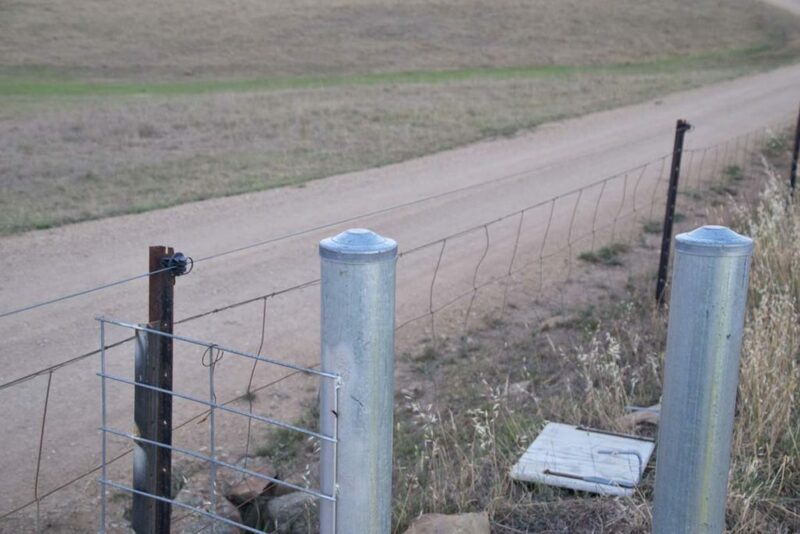 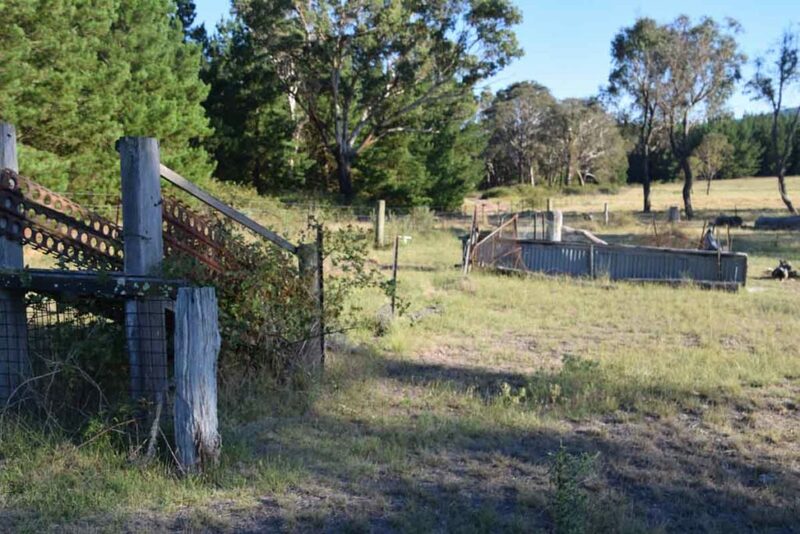 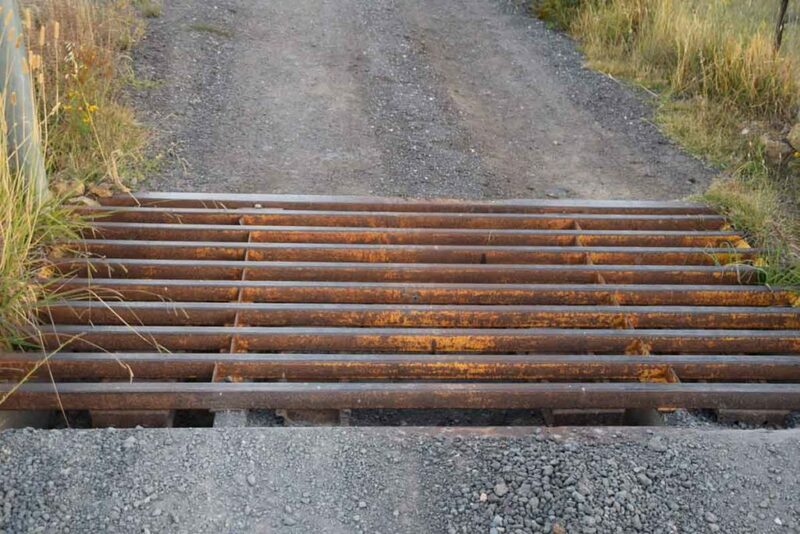 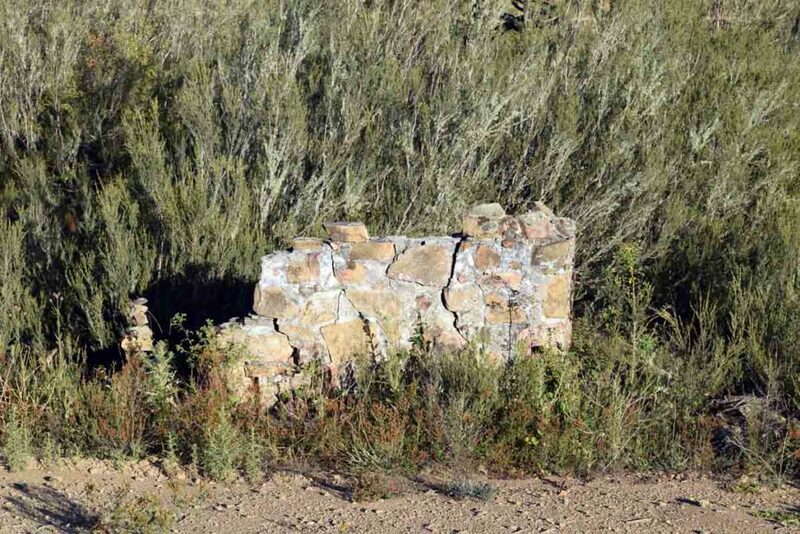 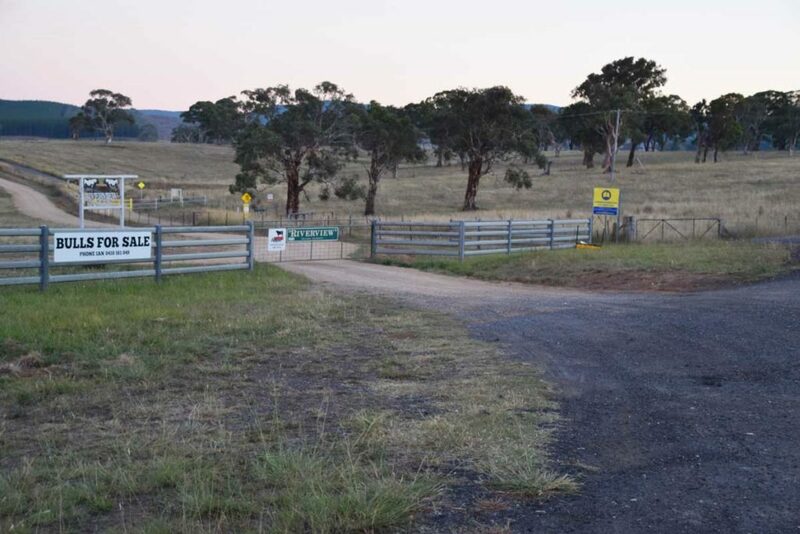 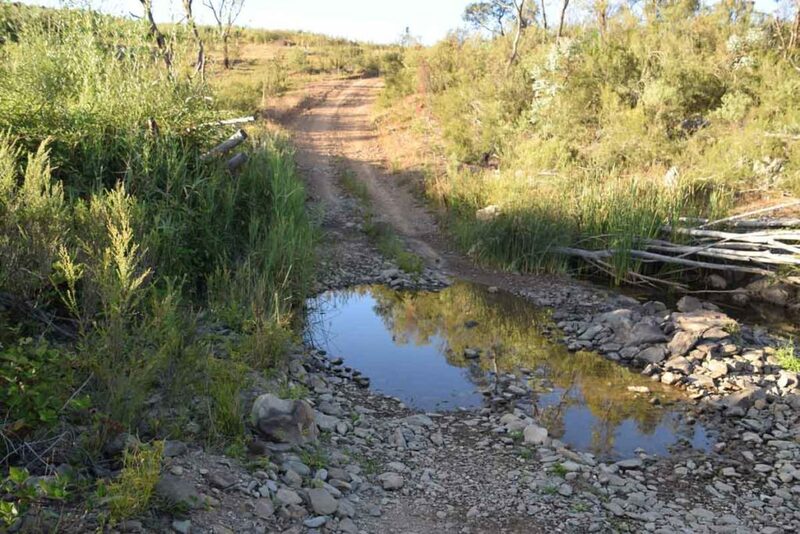 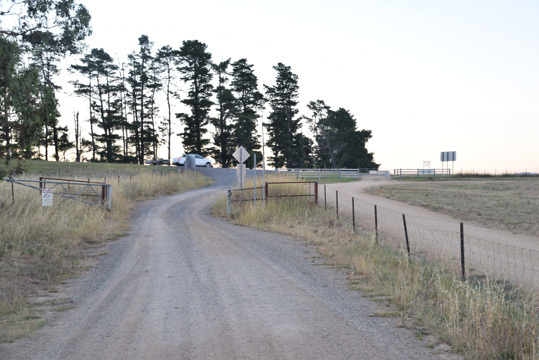 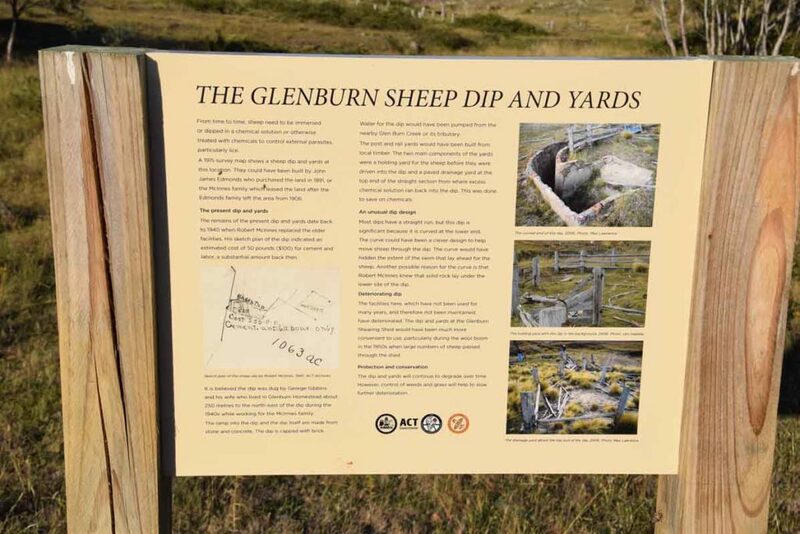 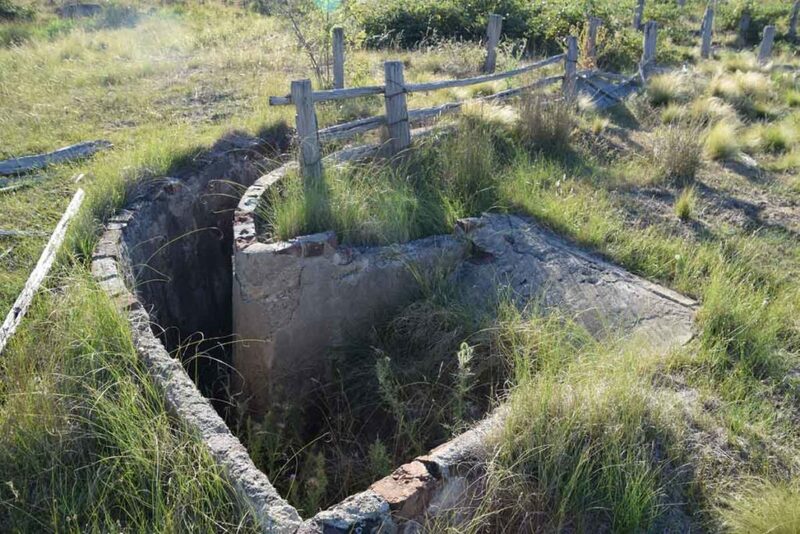 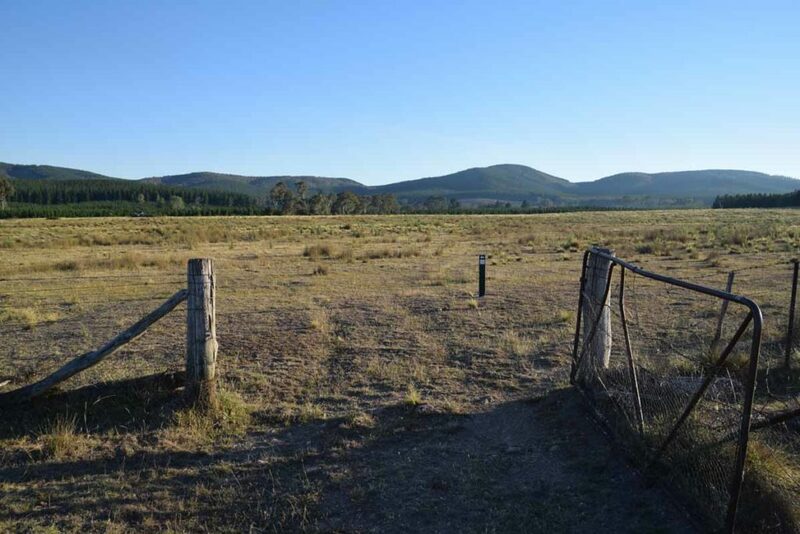 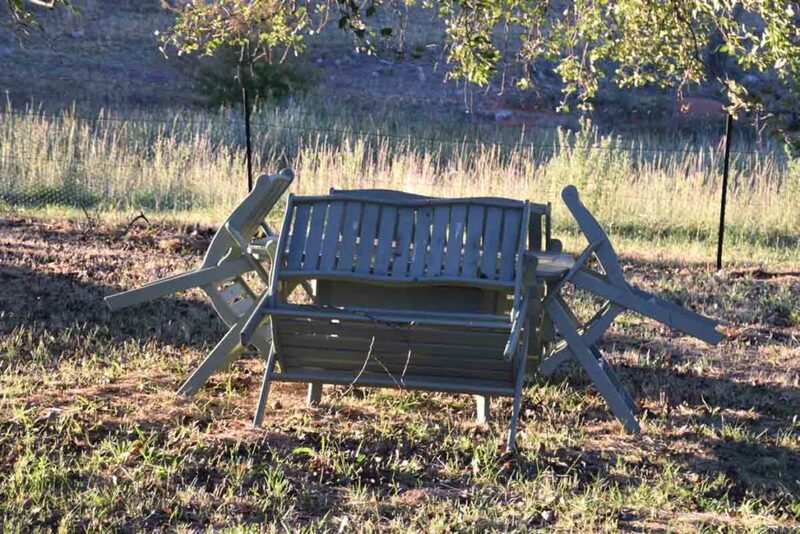 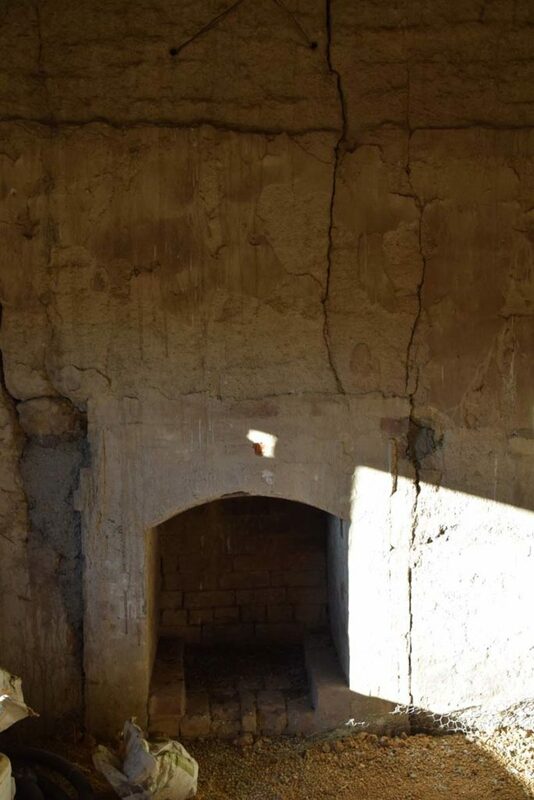 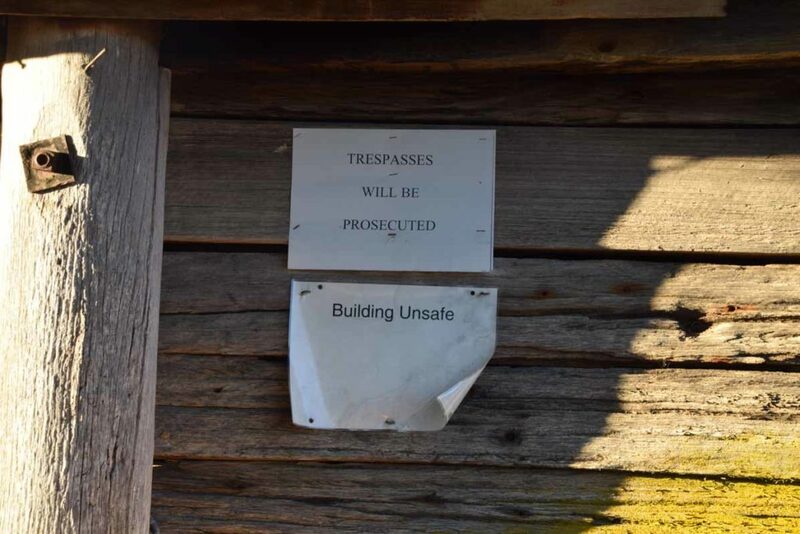 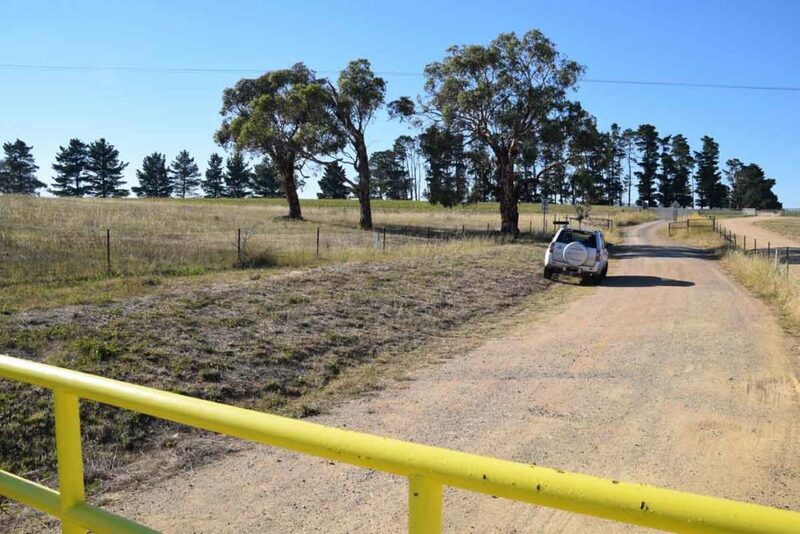 As you leave the Glenburn homestead head to to the sheep Dip site first. 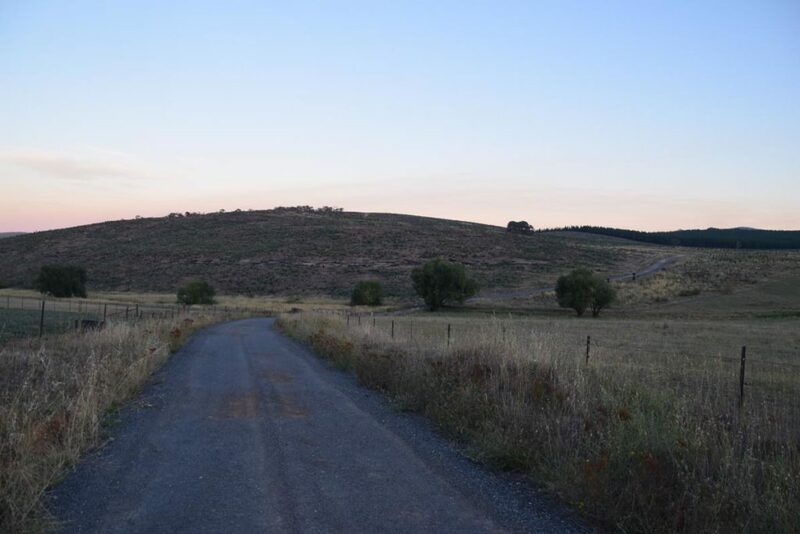 From there walk back towards the Homestead site head up the hill to continue on the Precinct Loop Trail. 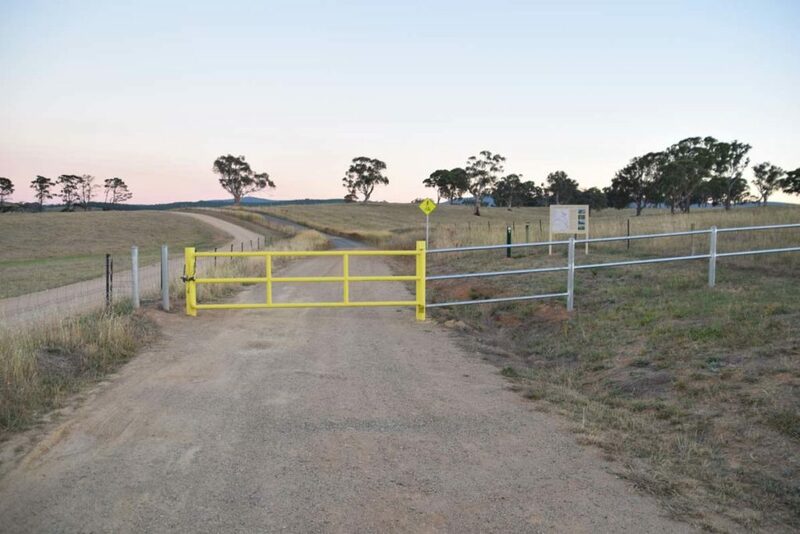 Go though the gate when you reach the fence near the old school site head towards the Burbong section of this walk. 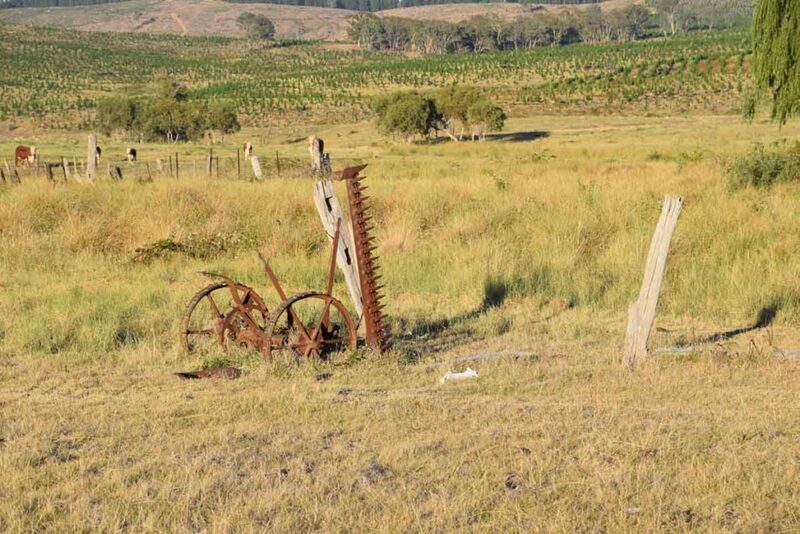 From the hilltop at Atkinson’s Trig you can see back to the Glenburn Homestead in the distance.